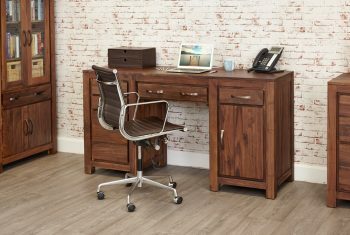 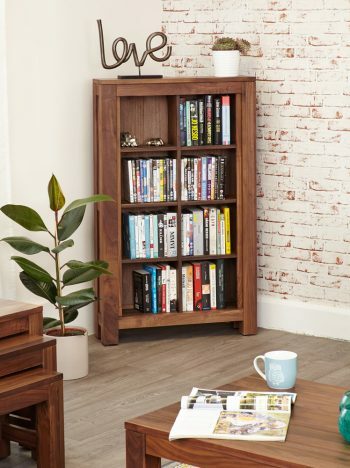 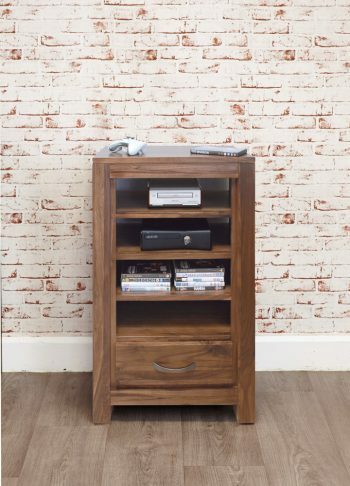 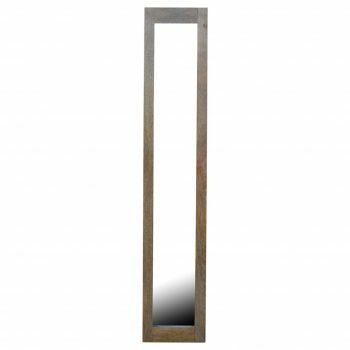 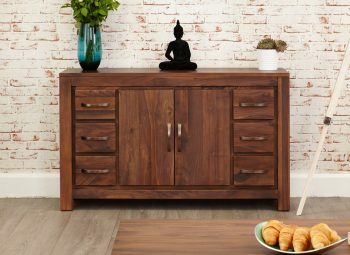 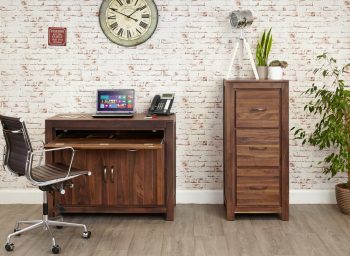 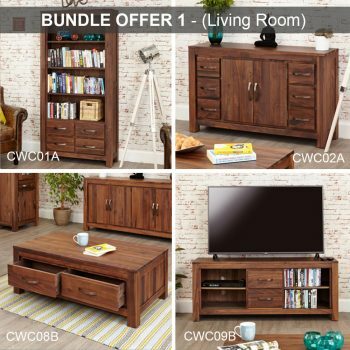 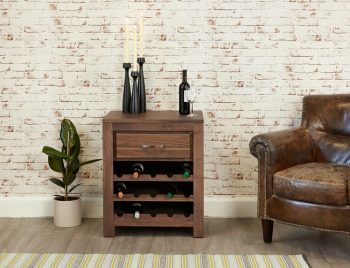 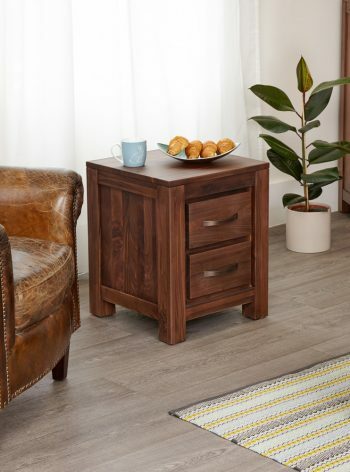 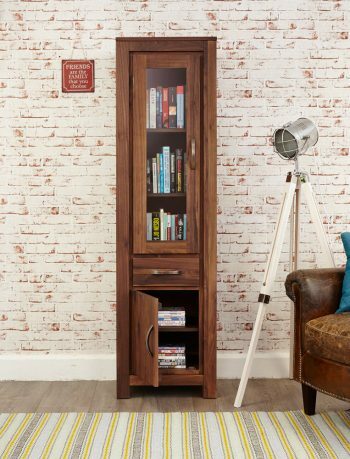 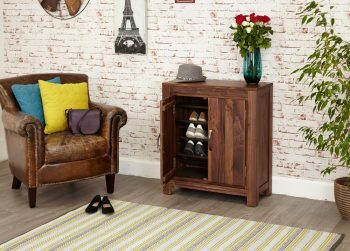 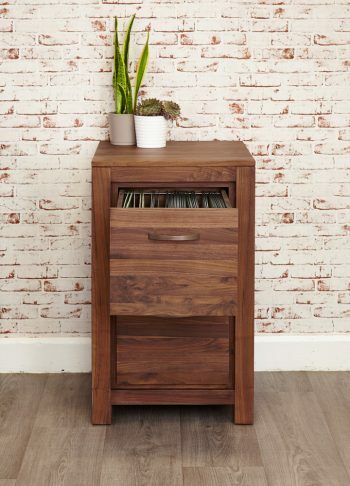 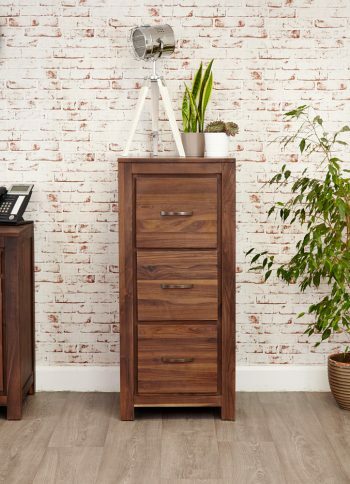 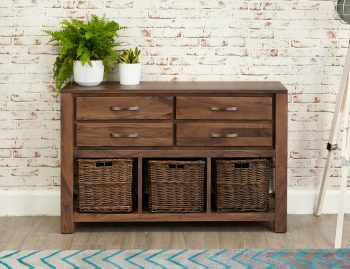 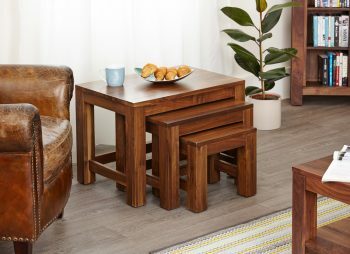 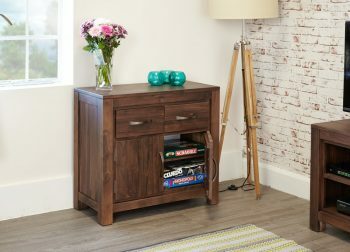 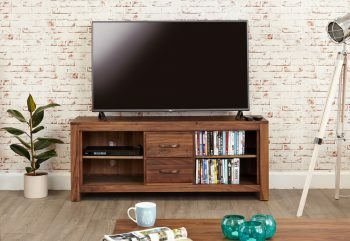 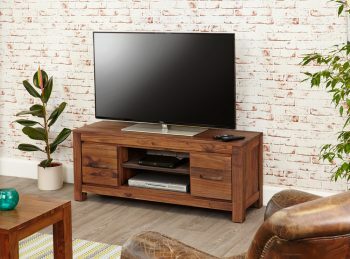 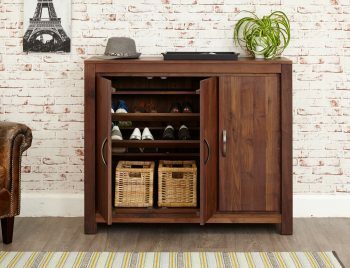 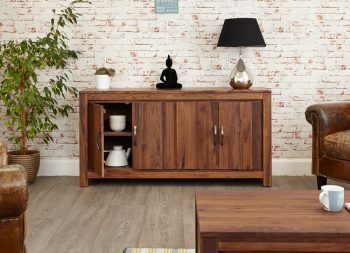 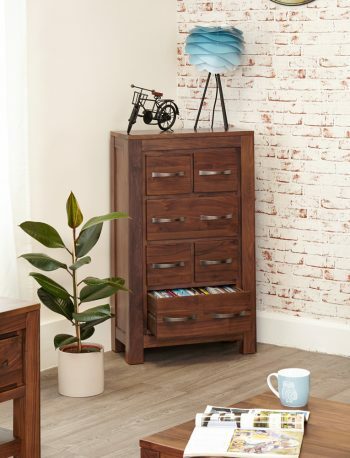 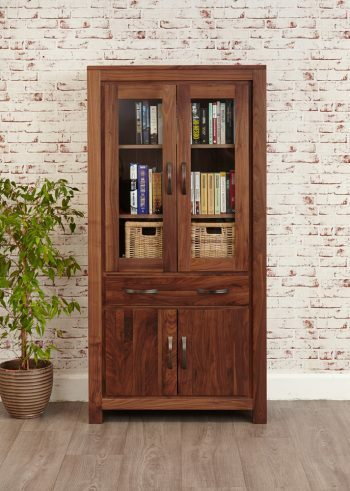 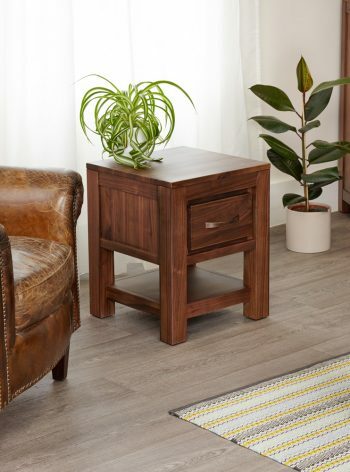 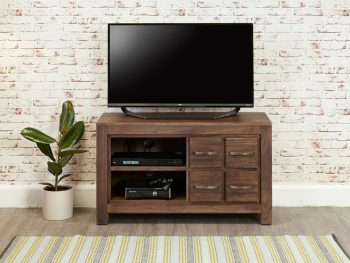 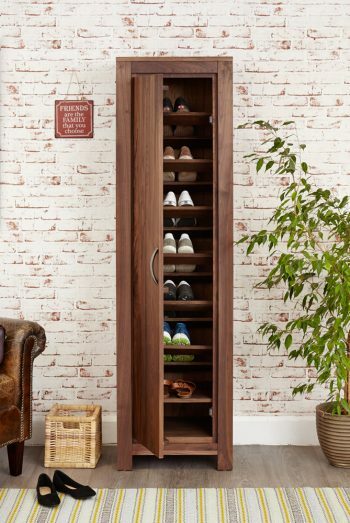 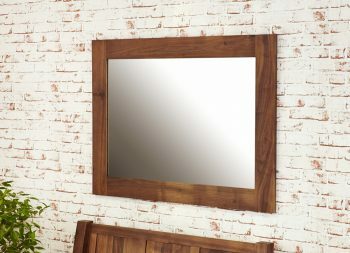 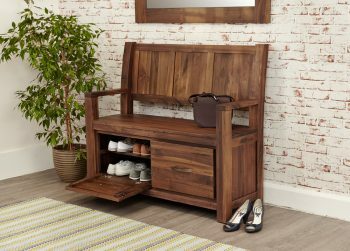 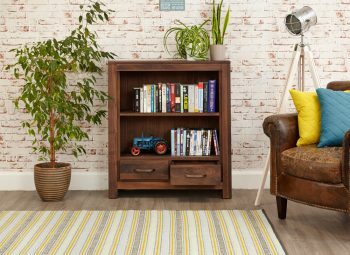 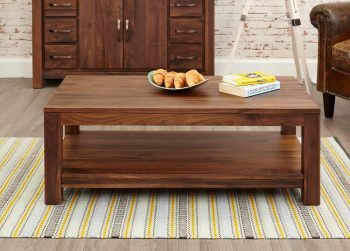 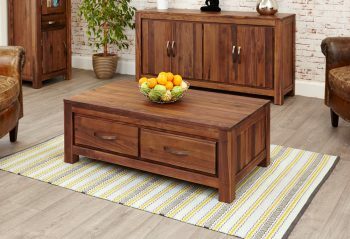 The Mayan Walnut range from Baumhaus is crafted from the highest grade selected solid walnut, which is a very high quality timber with a dense grain. 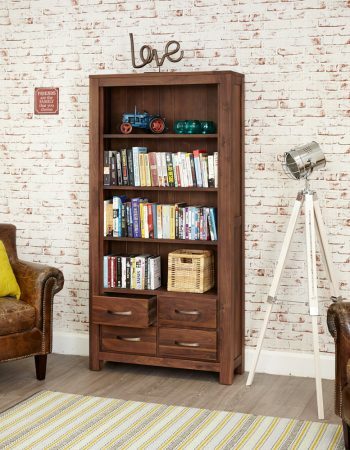 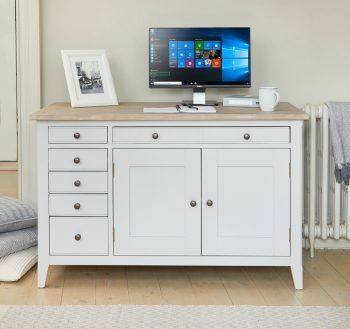 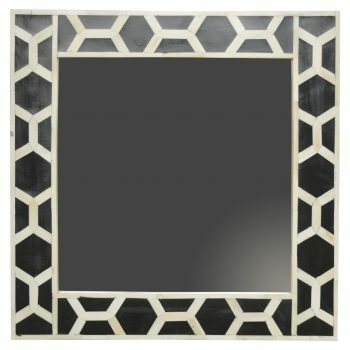 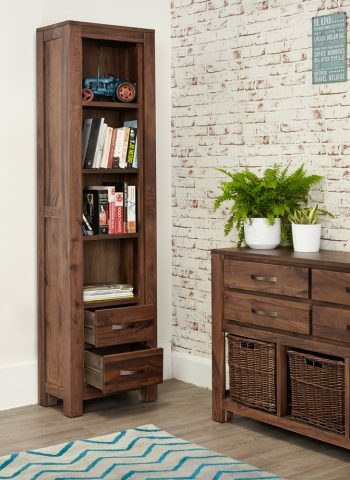 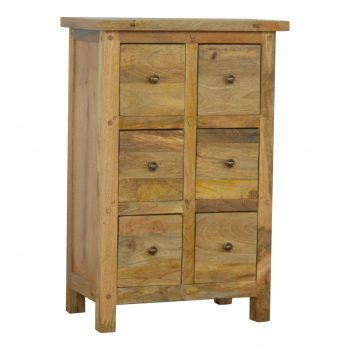 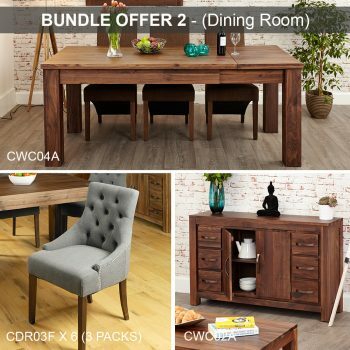 This makes it the perfect choice for building striking and durable furniture designed to last a lifetime. 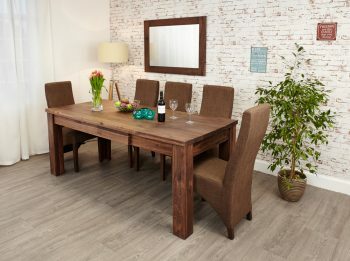 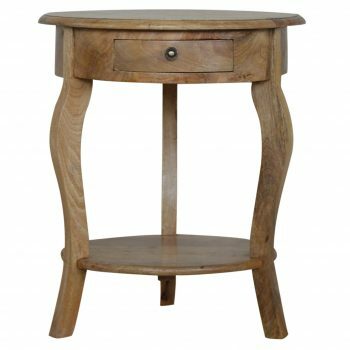 The walnut wood is sustainable and sourced from managed plantations.